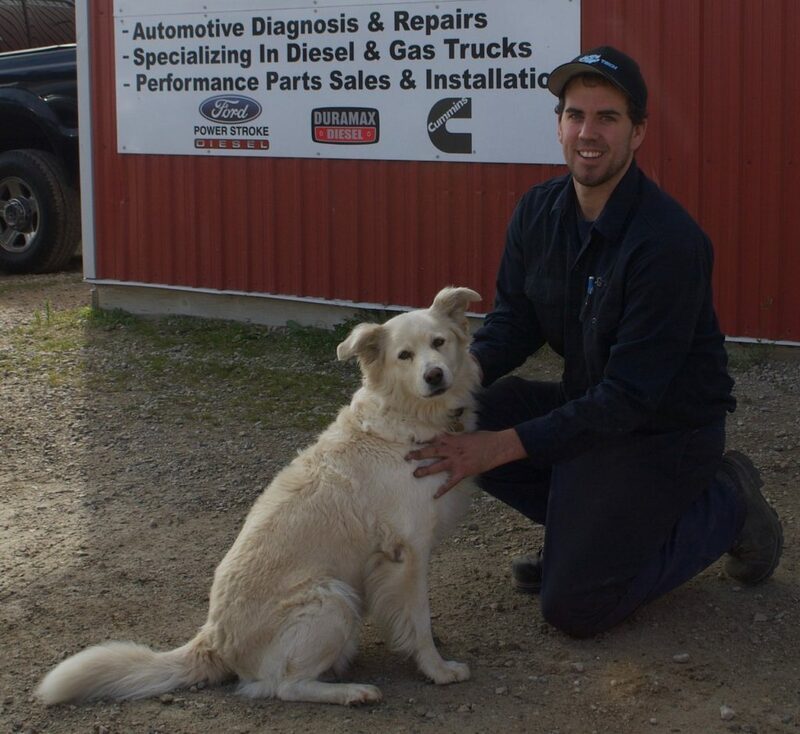 Meet the 2018 Canadian Technician of the Year! 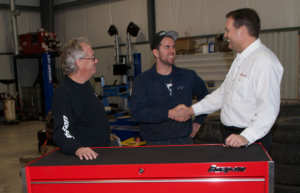 Dustin Golley, owner of DG's Pro Tech in Listowel, Ont., impressed our judges with his strong diagnostic skills, his leadership in the shop, and his commitment to training. 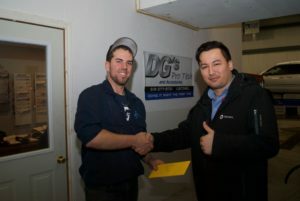 It’s been a year of milestones for Dustin Golley, owner of DG’s Pro Tech in Listowel, Ont. First he launched a series of videos under the banner “DG’s TV.” Designed to educate consumers about automotive and light truck repairs, they play in his waiting area, on the Internet, and at local businesses around town. They also serve as the backbone of his social media presence, sparking a lot of positive feedback and interest in his shop. This spring, he won the “Best of the Best Award” from the local chamber of commerce – it’s top honour – beating out some of the largest and most established employers in North Perth. This fall, he closed his first location and moved to a larger facility in town, custom designed for his operation. It has more bays, more storage room, a comfortable customer waiting area, a technician resource area, and a lunch room for his staff of three licensed techs, an apprentice, and a service advisor. 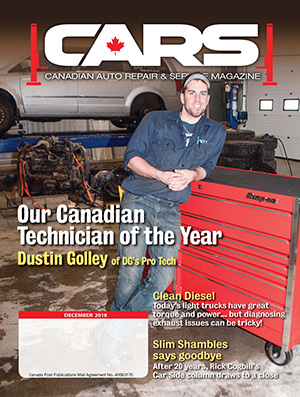 And now, to top off a busy 12 months, he’s been named the Canadian Technician of the Year for 2018. Chosen from a field of candidates from across the country, he was nominated by his wife Sara who is an active part of the business that he started in his garage 10 years ago. 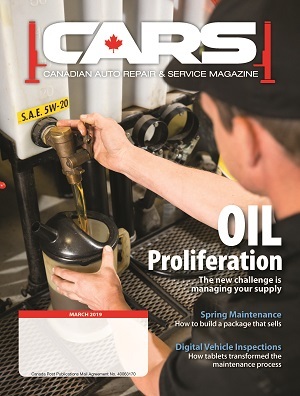 The award is sponsored by Snap-on Tools of Canada and Total Canada to recognize a skilled technician who is a leader in the shop, the industry and the community. A framed certificate and a brand new Snap-on toolbox were presented to him last month, at a shop ceremony. Brendon Shane, a territory manager for award sponsor Total Canada, said he’s impressed with Dustin’s business acumen and professionalism. In her nomination, Sara said Dustin is committed to continuous learning, leading his staff to success, and promoting a positive image of the auto repair industry. “He represents what it takes to succeed in business, improve industry standards, educate the public, and give back to the trade,” she wrote. Dustin (left) is congratulated by Brendon Shane, territory manager for Total Canada, a sponsor of Canadian Technician of the Year. 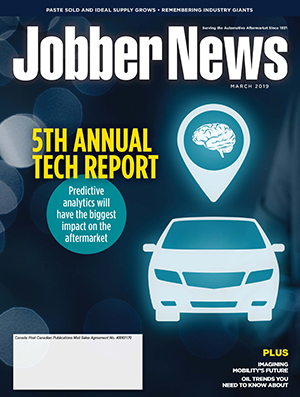 2 Comments » for Meet the 2018 Canadian Technician of the Year! Congratulations Dustin. Your passion for excellence deserves recognition. 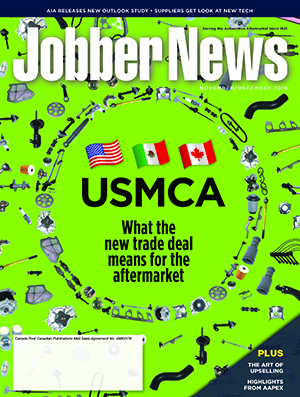 This brings a high level of recognition to our trade. Well done. Thank-you so much for your kind words Bob! I am excited to share my drive and passion for forward thinking with upcoming technicians, to strive to be the best they can be, and continue to learn new things from the best teachers of all, their mentors. I am truly humbled by this award, and look forward to representing the Automotive Service Industry with excellence and integrity!